Why should the kids have all the fun?!? 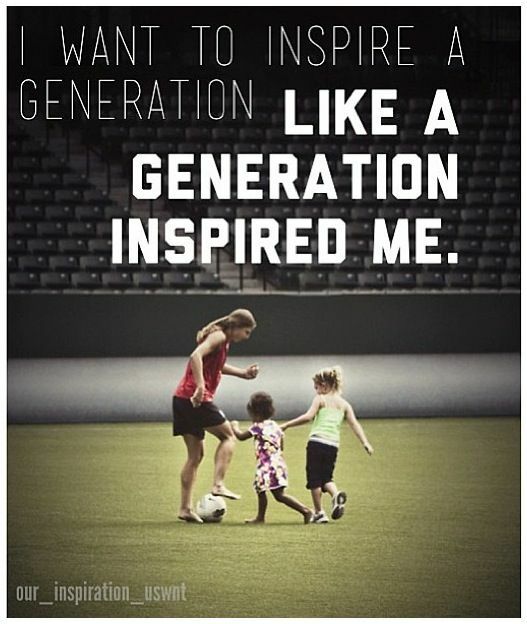 Show them you believe in Soccer for Life! Recreational Adult Soccer League. We welcome men and women of all skill levels to join our outdoor soccer leagues as either a team or as an individual. We offer separate men's and women's leagues for U21 or 30+ on a variety of days at Byron Sports Complex.